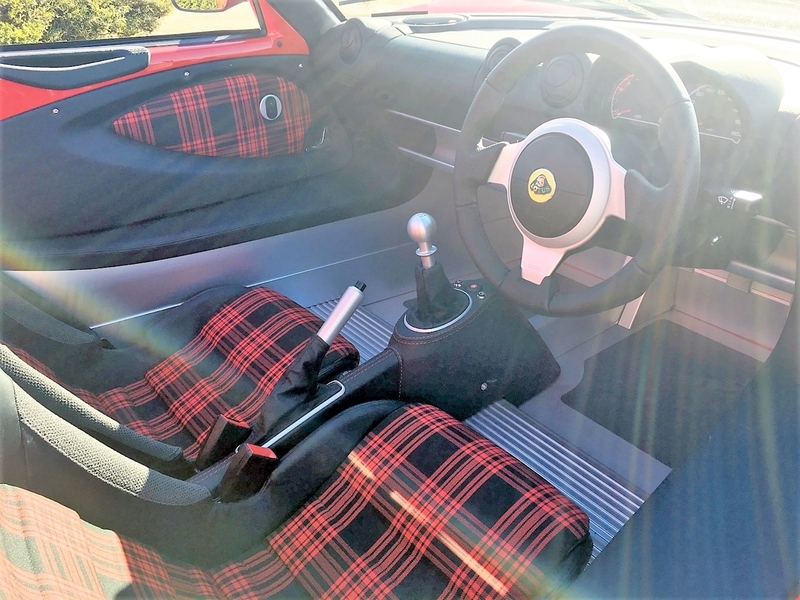 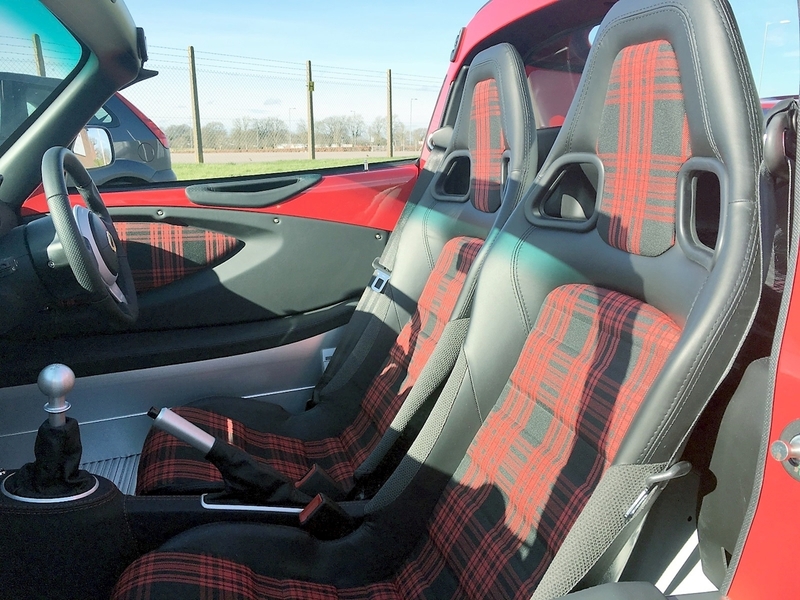 Lotus Elise Sport 220 finished in Solid Red teamed nicely with the Red and Black Tartan Trim Upgrade (Sports Seats and Door Cards). ABS, BOSCH EDL, Lotus DPM, Servo Assisted Brakes, Lightweight Black Cast Wheels with AD07 tyres. 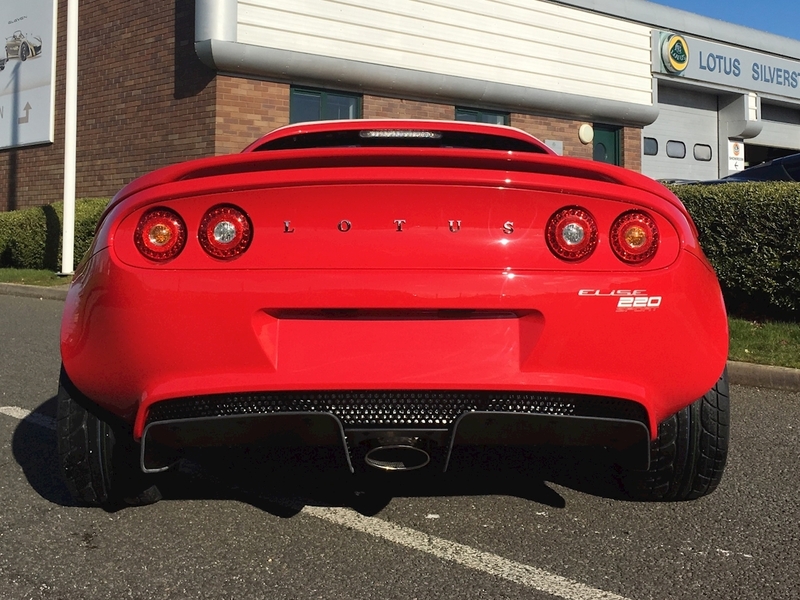 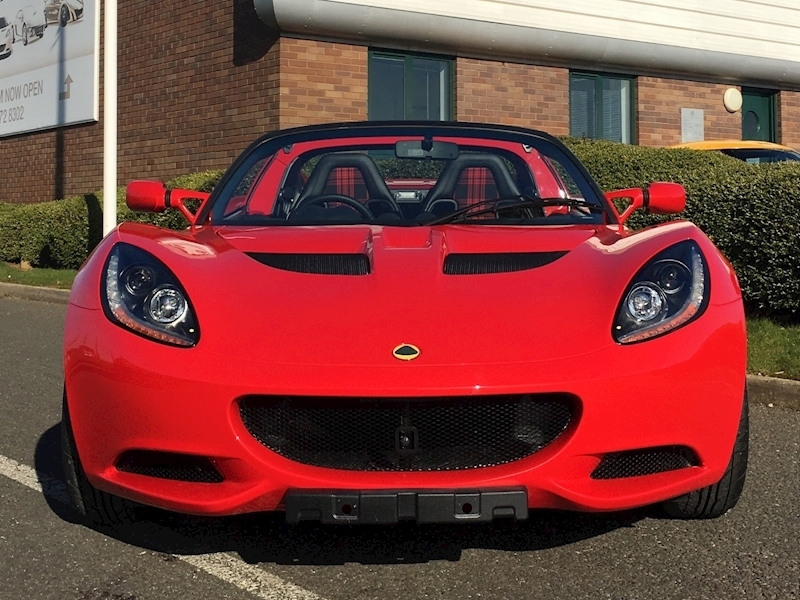 To avoid disapointment, Lotus Silverstone carry out a full inspection on all of our used cars. 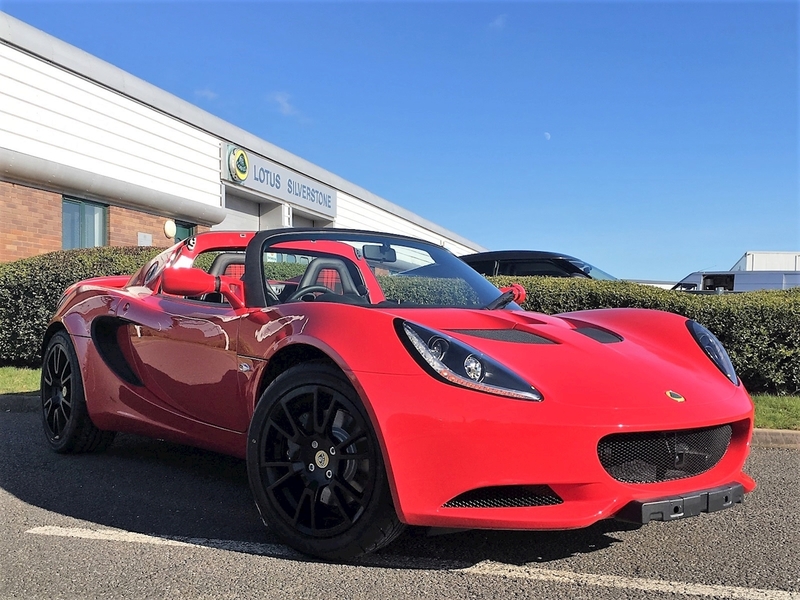 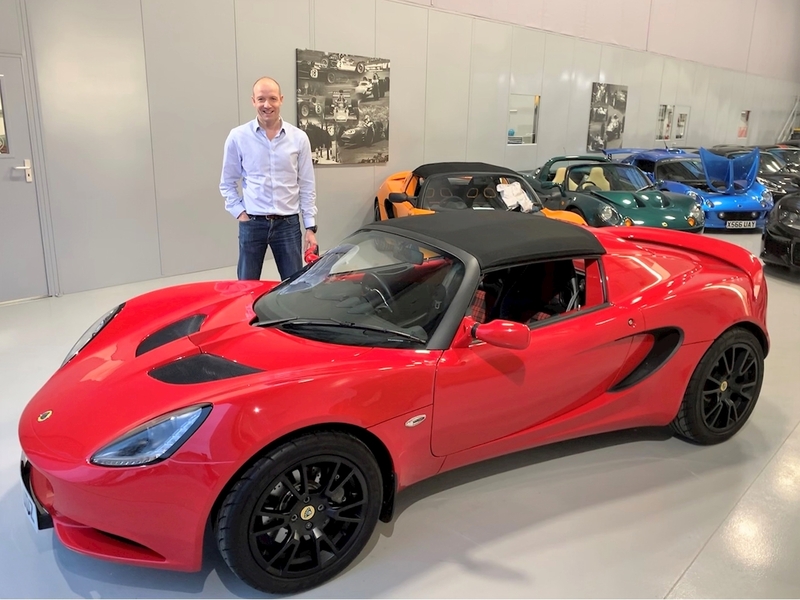 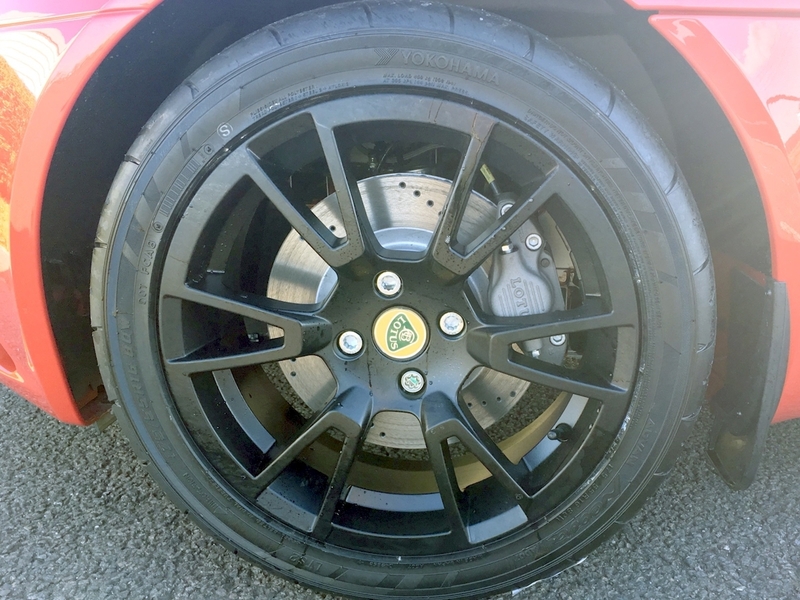 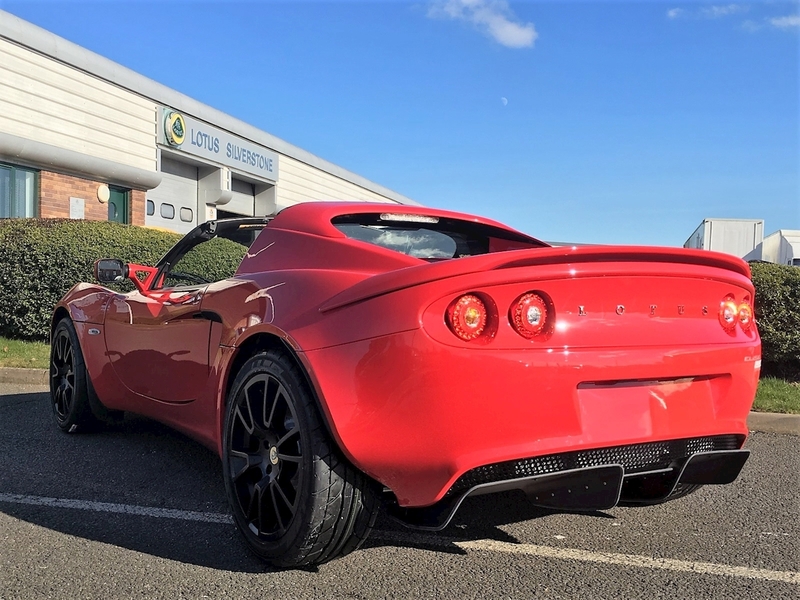 Because cars can and do go wrong, we provide every used car with a minimum of 6 months warranty, all of our Lotus Approved used cars will be supplied with the benefit of 12 months warranty as standard. 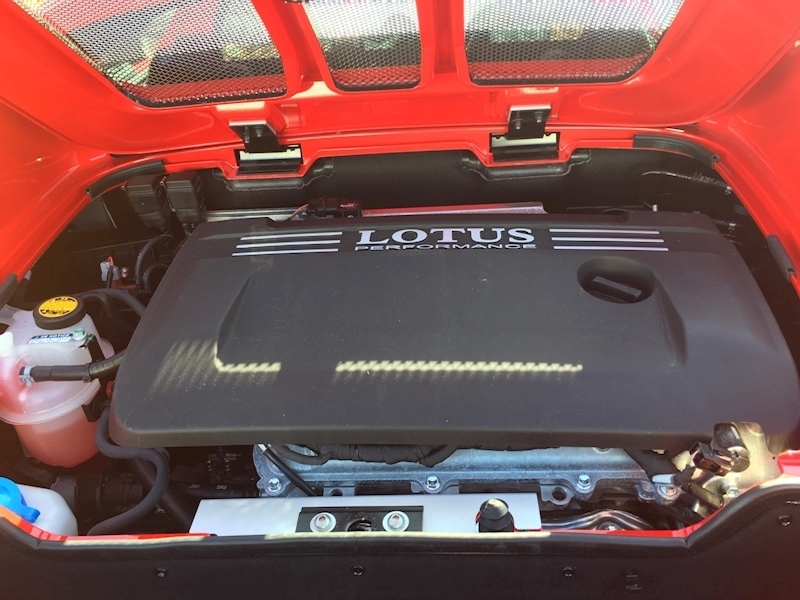 The standard warranty offering can also be extended up to 3 years for anyone seeking peace of mind.